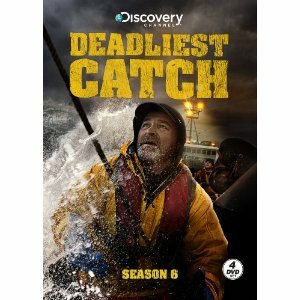 Sig is a man whose heart is as BIG as the Bering Sea. We are grateful for his help. As you can see he did MUCH MORE than help build a playground! Thank you Captain Sig Hansen for raising money for our playground . . .
You have taught us to help people we don’t know. I know you don’t do this alot but thank you if it wert for you we would not have a finished playground. Deadliest Cach Rocks! p.s. I love your show! You have taught me a lesson to help other people. Thank you for taking your time to help our school even though we are strangers, p.s. Your the best captain. 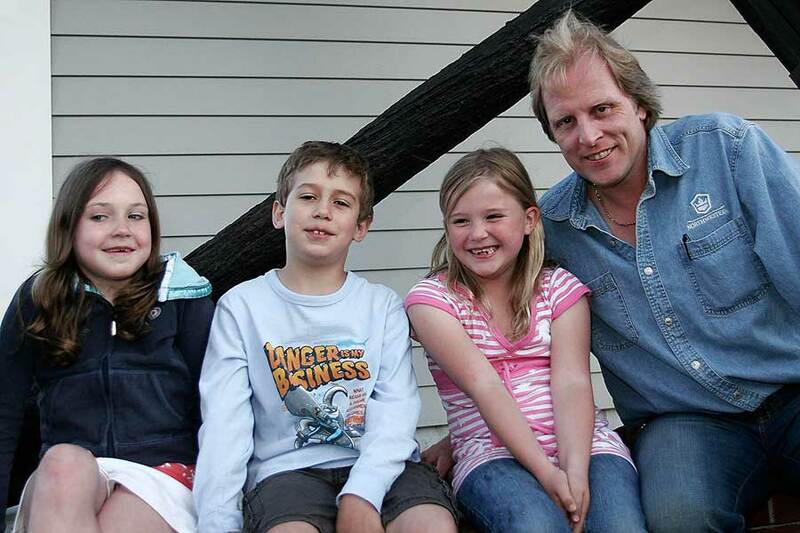 Sig Hansen, captain of the f/v Norwestern featured on the Discovery Channel Show “The Deadliest Catch” will be making a public appearance to benefit the Plum Cove playground on Sunday, June 1st at the Gloucester House Restaurant.